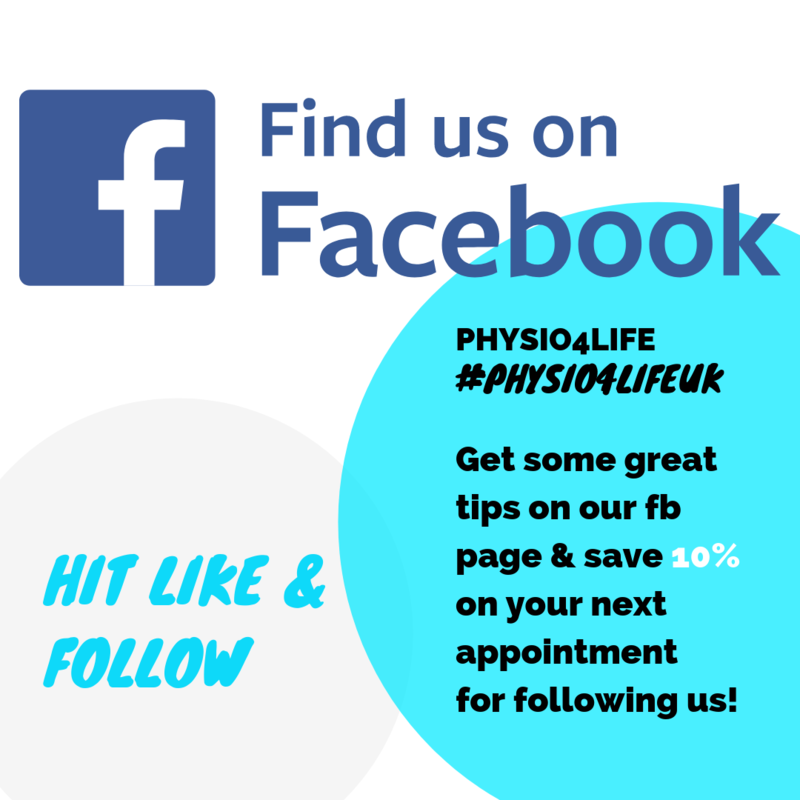 Welcome to Physio4Life, an award winning Putney physiotherapy clinic providing the very best in customer care and services. 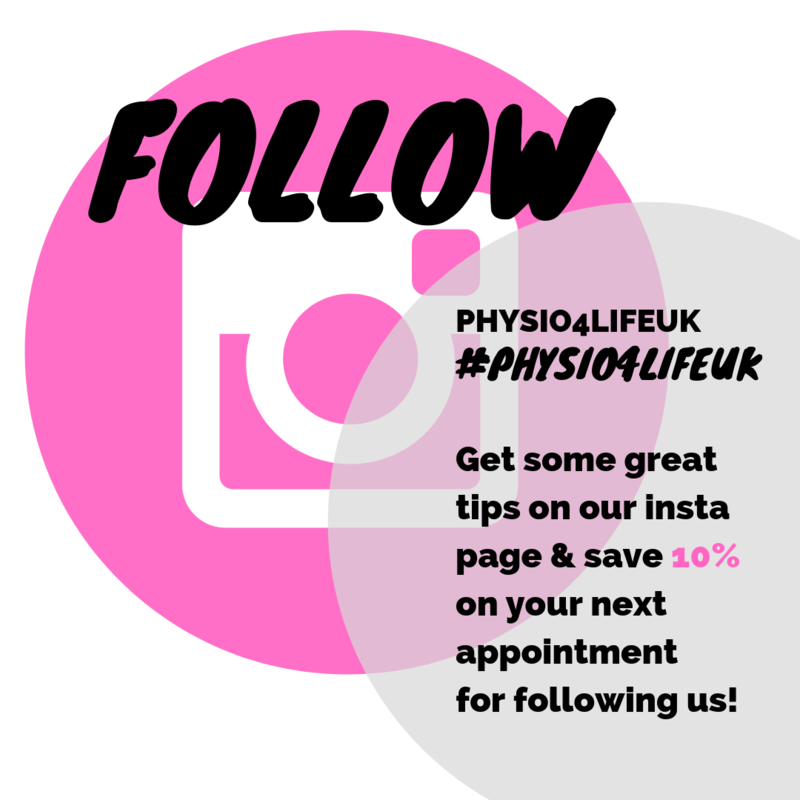 Physio4life was founded in 2002 by clinic director & physiotherapist Mark Saunders, who gained extensive experience working in the NHS, Professional Rugby and the Army as a Physiotherapist and Biomechanical specialist. 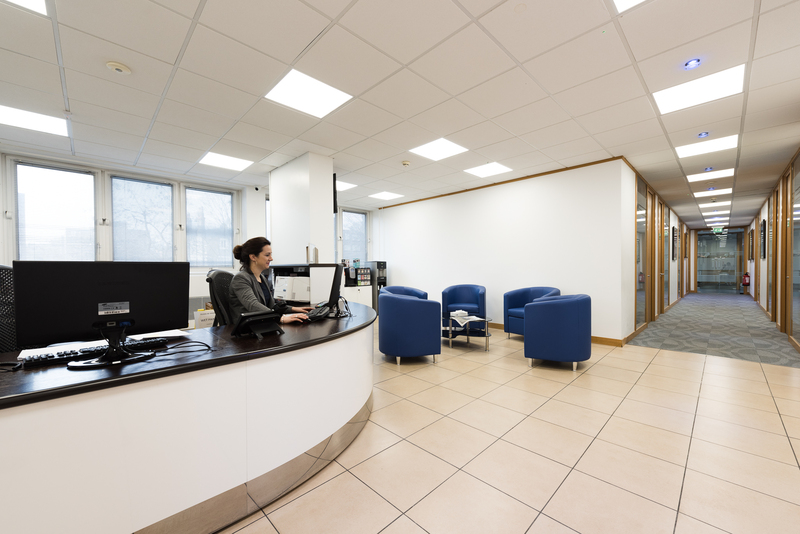 Initially working mobile on home visits, Mark grew the business and entered premises in Deodar Road before relocating in 2006 to our current site within the purpose built Putney Medical Centre. Mark designed the clinic himself using his professional expertise to ensure the clinic provides an ideal treatment environment with a relaxed and professional atmosphere where the emphasis is on the needs of our clients. 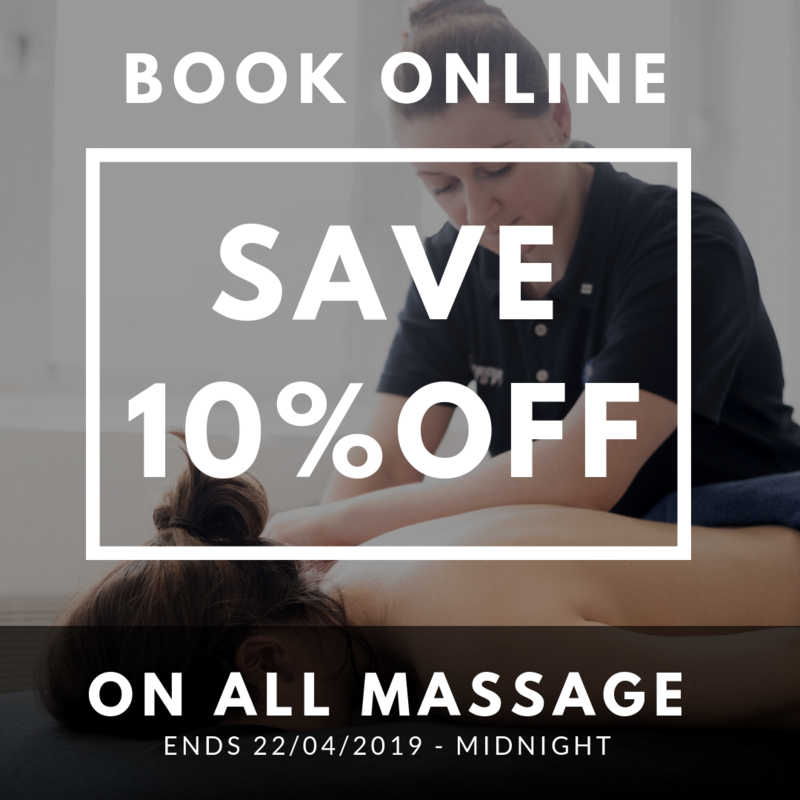 Not only does Physio4Life provide superb onsite facilities to support the high quality services and treatments available such as physiotherapy, osteopathy, massage therapy, personal training & pilates but also flexible opening hours, reflecting the busy lifestyles of our customers. 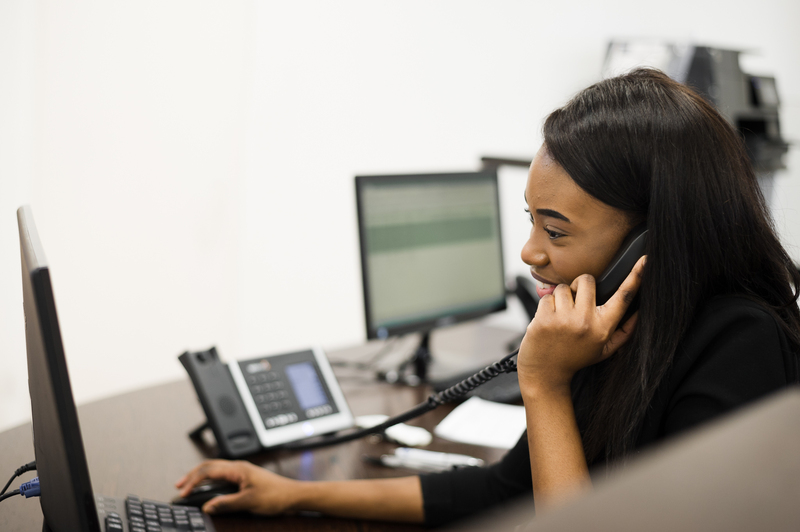 We also offer a unique support system for our clients through our free email advice facility, helping to maintain exceptional rapport and customer service. We are committed to providing clients complete confidence in the diagnosis and treatment they receive. 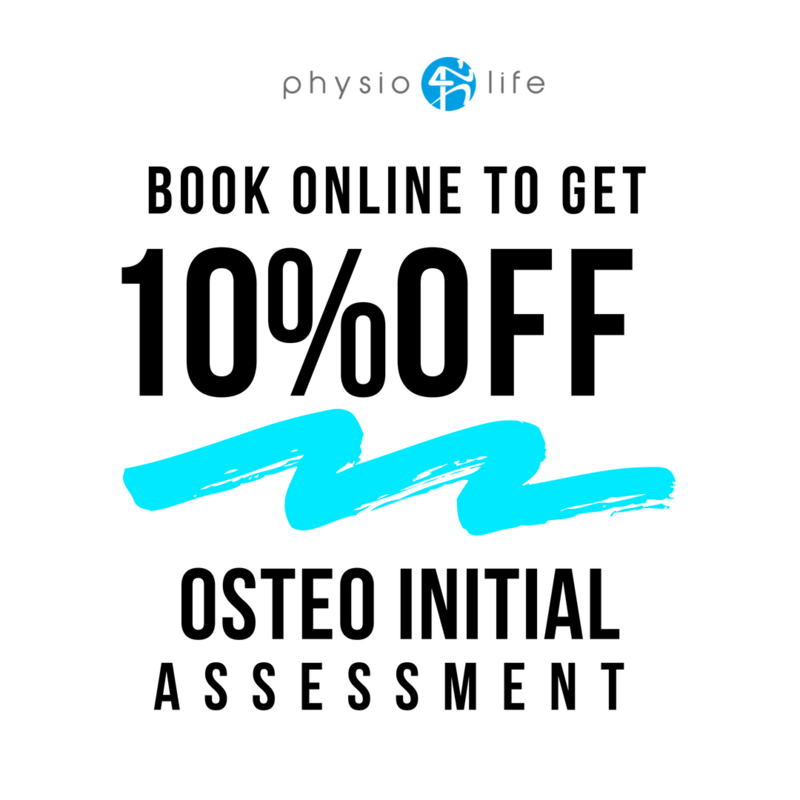 Physio4Life is part of a network of knowledgeable health experts; the clinic plays a key role in local healthcare, maintaining close relationships with Specialist Consultants, GP’s and Sports Medicine Doctors. Clients can rest assured that if further investigation or referral, to a consultant surgeon or doctor is required, our specialists will recommend the most appropriate. 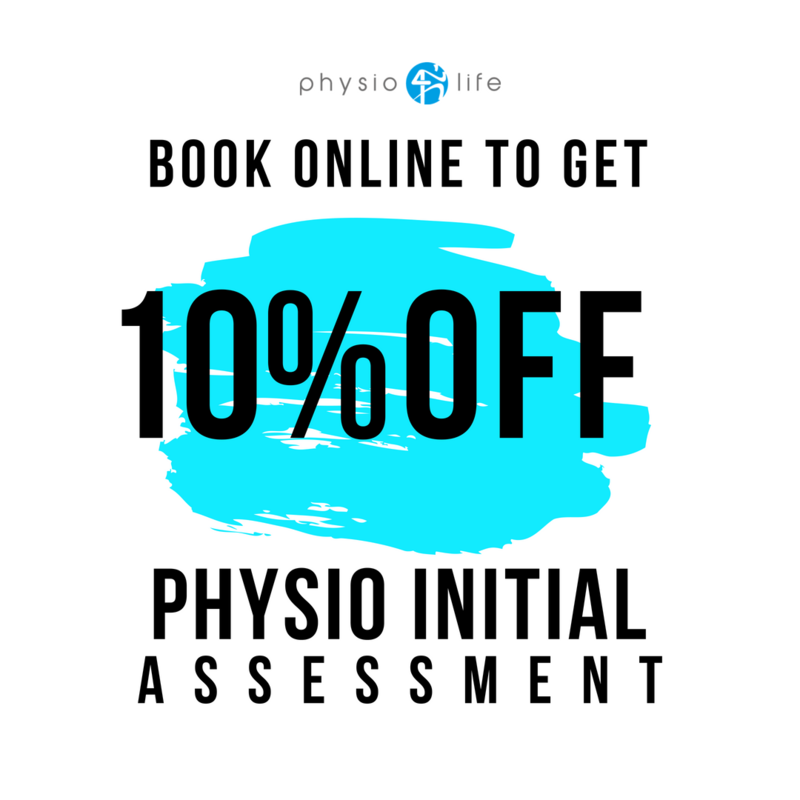 Physio4Life is dedicated to the continued development of all its therapists; the company regularly invests in professional courses and training for its staff to further their knowledge and expertise. The success of our physiotherapy clinic is due to the fact we actually make a difference to peoples lives and this is evident by the high number of returning clients and referrals by personal recommendation that we receive. The clinic is also recognised for its professionalism by the high profile sportsmen and celebrities that visit the clinic regularly. 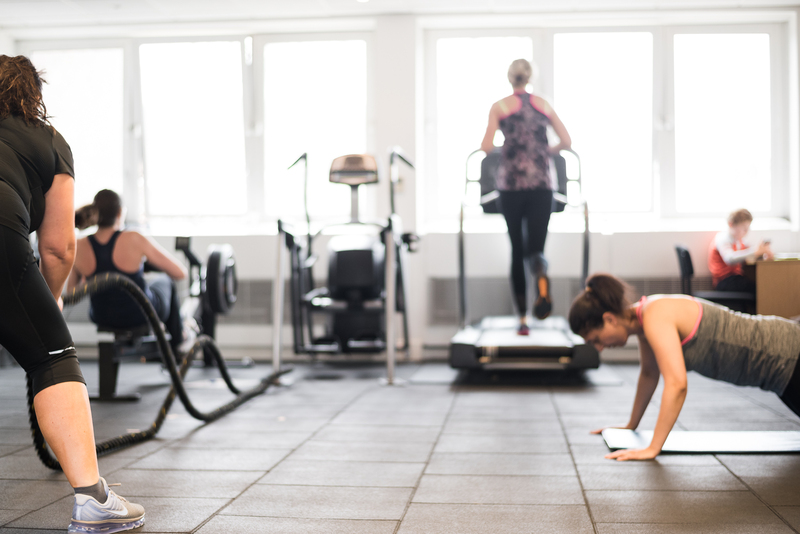 By reputation and through the support of our loyal clients the clinic has continued to develop its Physiotherapy and sports medicine services. 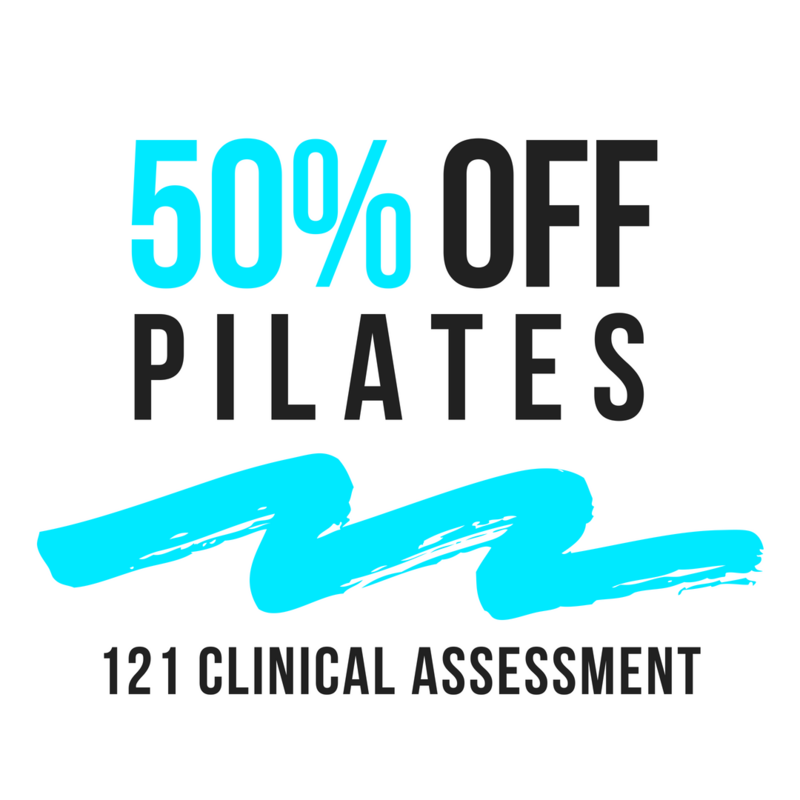 Over the last 9 years the strength of the team has grown with highly skilled Physiotherapists and specialists that are all leaders in their field. We believe we offer the best services possible, Mark Saunders, offers a personal guarantee that if you are not totally happy with any aspect of the service you receive he will investigate personally and offer you a full refund if appropriate. Our experienced team is here to help you so please call or email us today for further information or advice on any of our services.